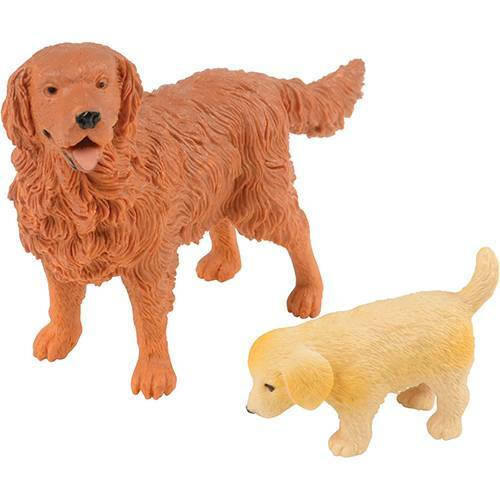 Larger dog house is 4½" W. x 4" H.
Sit, stay, play! 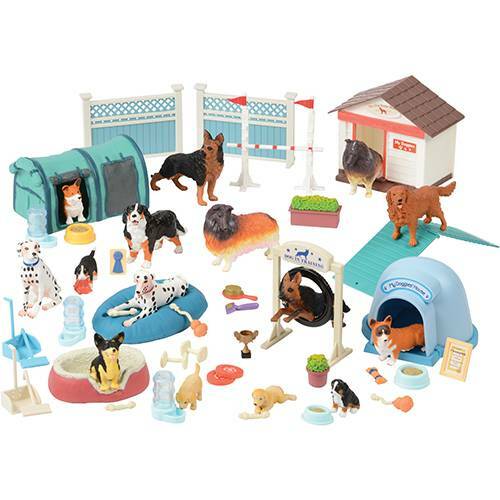 Your little dog lover will have a blast creating their very-own dog training academy. 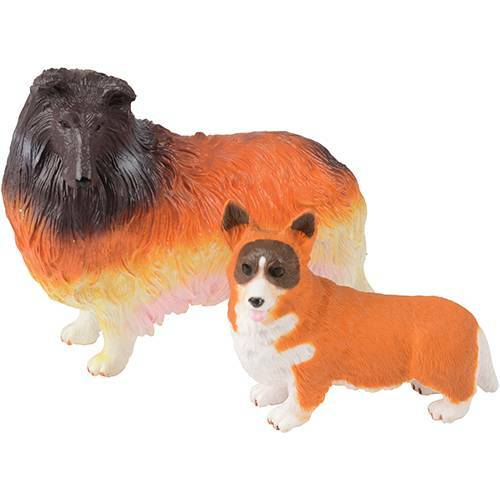 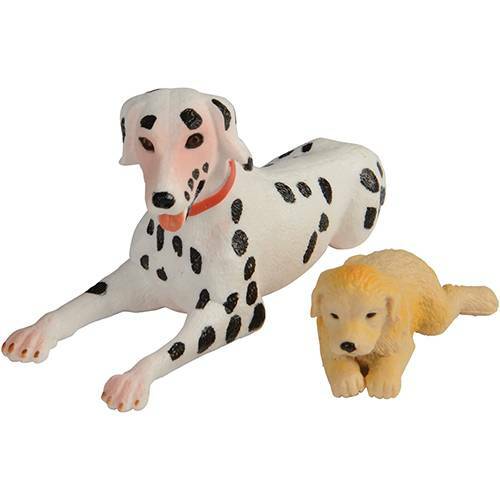 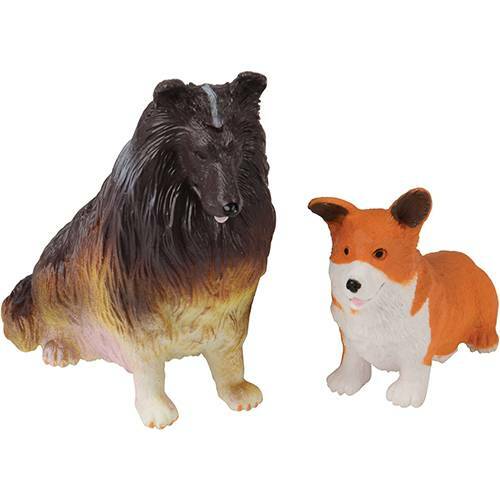 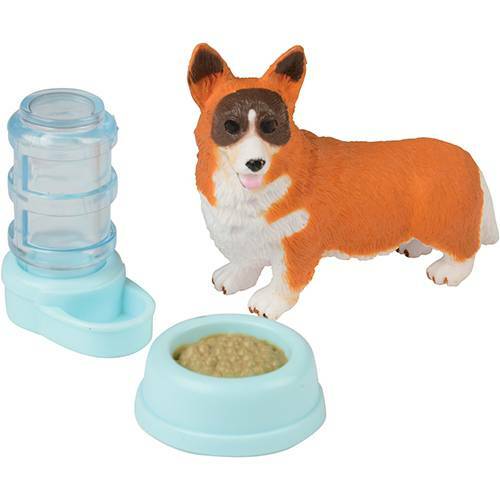 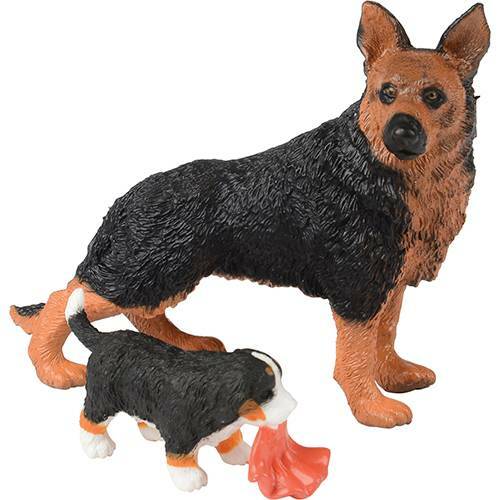 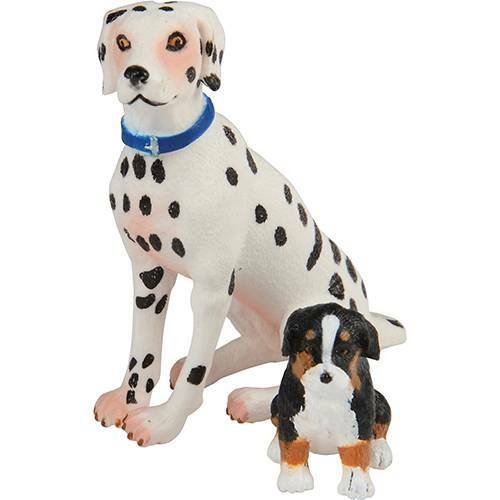 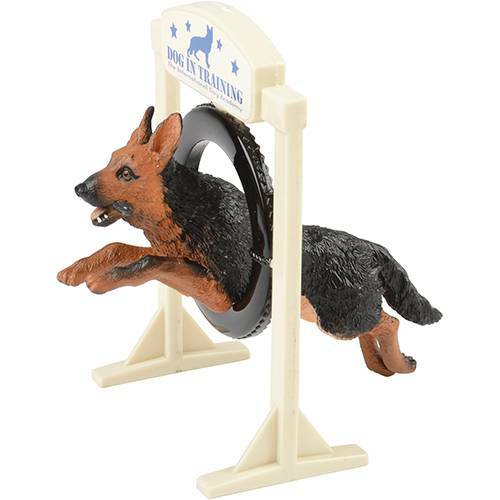 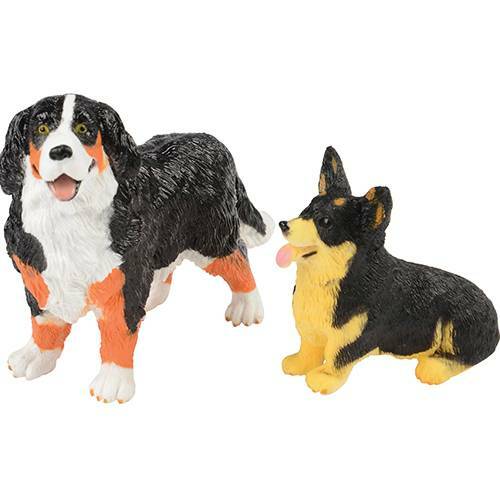 This set features 15 realistically detailed dog breed toys including German Shepherds, Collies, Dalmatians and Corgis. 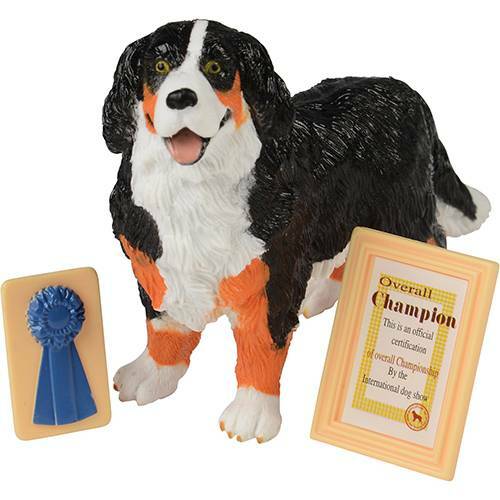 Kids can run agility exercises, train, groom and board all their doggie friends.